Discount offered: Buy one hot chocolate, get the second one free! 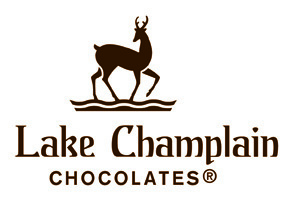 Lake Champlain Chocolates has been crafting specialty chocolates in Burlington, Vermont, for 33 years. Vermont is more than an address for this chocolate company. It’s home — where we live, who we are, and how we do business. It’s also where we make our chocolates — right here in Burlington by the shores of Lake Champlain. And from the first truffle in 1983 up to the present day, Vermont has inspired us to take a craftsman’s approach to chocolate: creativity, patience, and mastery.